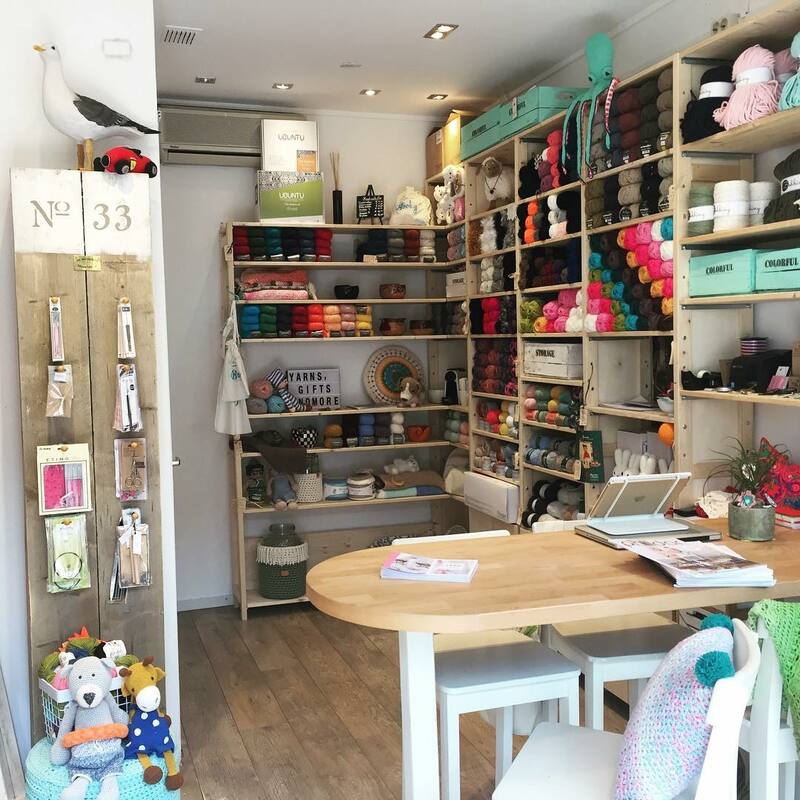 Hooky Zandvoort is a young business that focusses on crocheters and knitters. Do you want to start with an easy starters kit or do you prefer to choose your own materials? Whatever it is, at Hooky Zandvoort you will find a great collection of wool and cotton. But we also have a lot of great accessoires and gifts. So come in and look around; it might be a small store but there is lots to see!